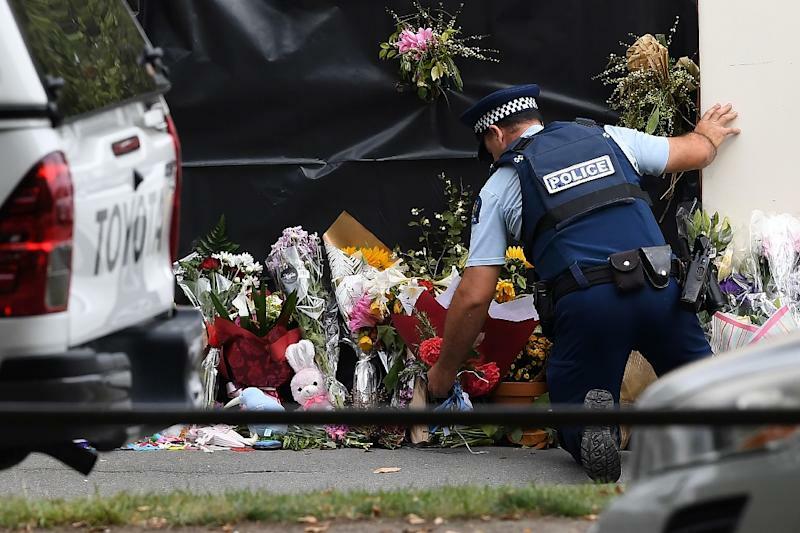 The bodies of six of the Christchurch massacre victims have been released to their families, New Zealand police said Tuesday, but they warned only a fraction of the 50 people killed had been fully identified, with the delay angering anguished relatives. "We are doing all we can to undertake this work as quickly as possible and return the victims to their loved ones," a police statement said. "While identification may seem straightforward the reality is much more complex, particularly in a situation like this." Prime Minister Jacinda Ardern vowed on Tuesday that gunman Brenton Tarrant would face the "full force of the law" as she opened a sombre session of parliament with an evocative "as-salaam alaikum" message of peace to Muslims. 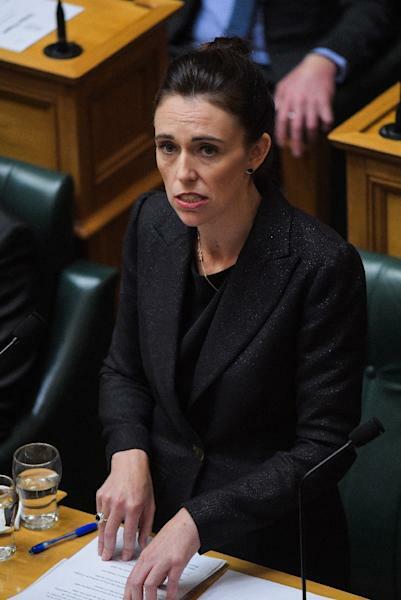 But the black-clad Ardern pledged to grieving Kiwis that she would deprive the 28-year-old gunman of the publicity he craved by never uttering his name. "That is why you will never hear me mention his name. He is a terrorist. He is a criminal. He is an extremist. But he will, when I speak, be nameless," she told assembled lawmakers. 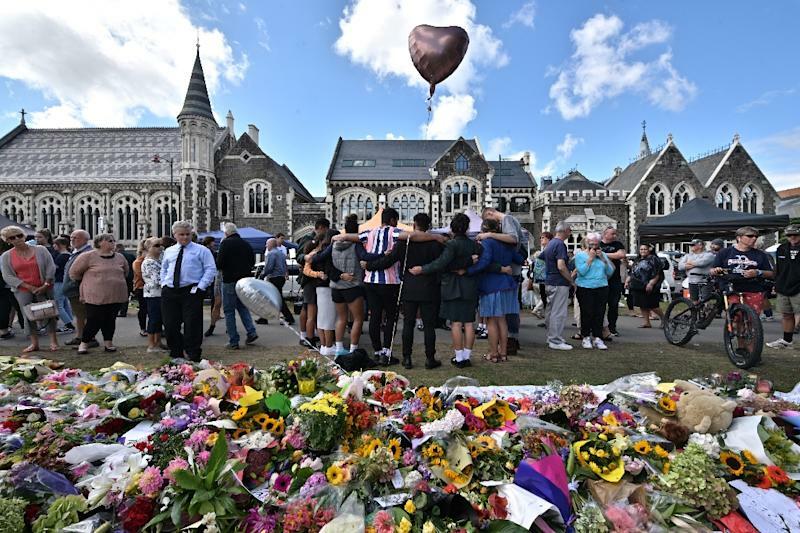 The 38-year-old leader closed by noting that Friday marks a week since the attack, and urged New Zealanders to grieve along with them. "Wa alaikum salaam wa rahmatullahi wa barakatuh," she said -- "May the peace, mercy, and blessings of Allah be with you too." But the forensic delays are casting a cloud over New Zealand's handling of the horrific ordeal. Dozens of relatives of the deceased have already begun arriving from around the world ahead of expected funerals which have already been delayed far beyond the 24 hours after death usually observed under Islam. Peter Elms of New Zealand's immigration department said 65 visas had been granted for overseas family members so far. Christchurch police said post-mortems had been completed on all 50 victims. But only 12 had been "identified to the satisfaction of the coroner" nearly a week after the rampage. Mohamed Safi, 23, whose father Matiullah Safi died in Al Noor mosque, pleaded for officials to let him identify his father and set a date for his burial. "There's nothing they are offering," Safi, an Afghan refugee, said outside a family support centre. "They are just saying they are doing their procedures, they are doing their process. But what process? Why do I not know what you are going through to identify the body... Why am I not contacted as an immediate family member?" In a rambling manifesto, the gunman had said he was motivated partly by a desire to stoke a violent response from Muslims and a religious war between Islam and the West. "The scenes of killing in the two mosques... incite members of the caliphate living there to avenge their religion and the children of the umma (Muslims) who were are being slaughtered in all corners of the earth with the sponsorship and blessing of the Crusader countries," it said. Hart said it was an easy decision for him to hand in his semi-automatic and tweeted: "on the farm they are a useful tool in some circumstances, but my convenience doesn't outweigh the risk of misuse. We don't need these in our country." The tweet drew a barrage of derogatory messages to his Facebook account -- most apparently from the US, where the pro-gun lobby is powerful.